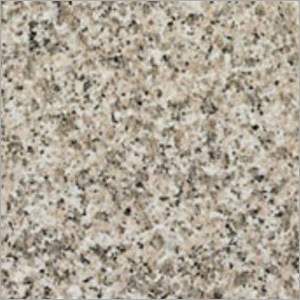 Avail high quality and sturdy Korana Pink Granite to add class to spaces without worrying about your budget. This affordable product is available with non corrosive design having maintenance free style and surface. Owing to non cracking, spill proof and anti chipping texture, this provides high performance to the clients for a long time. In addition to this, it comes in different specifications, polishing and finishing to fulfill the exact demands of the clients. It is free of maintenance with its durable, long lasting and abrasion proof design that provides complete satisfaction to the clients.